Lit Pizza will move into the vacant Corporate Boulevard space formerly occupied by Smashburger, with plans to open in late summer. Ozzie Fernandez, Lit Pizza’s founder and CEO, signed a five-year lease Feb. 21 for the 2,762-square-foot-space, which he says will be reconfigured to closely mirror his other franchise locations in the Capital Region. The Corporate Boulevard spot—located in the Courtside Crossing at Bocage shopping center, next to Militello’s Fine Shoe Repair—marks the seventh for Lit Pizza. 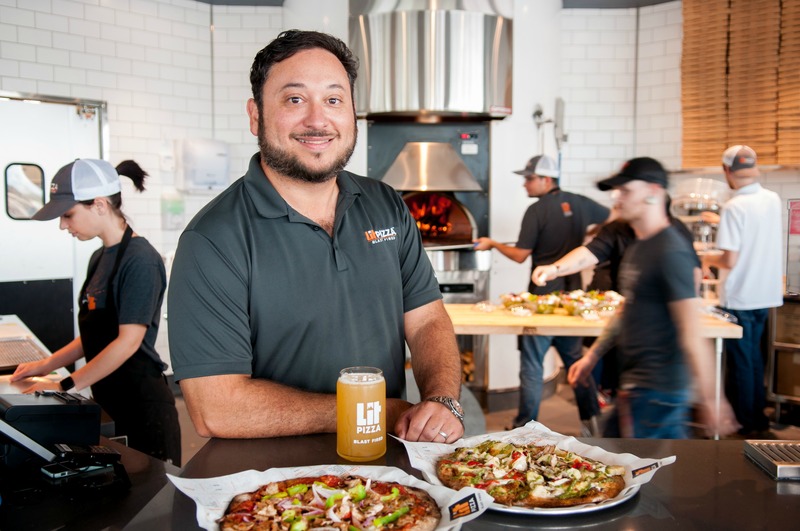 The Lit Pizza concept, which Fernandez introduced to Baton Rouge in 2016, allows customers to choose from among 50 fresh toppings to customize a pie from a wood-fired brick oven. The new location comes as Fernandez makes plans to expand the business beyond the Capital Region market, he says, adding he’s looking to hire 30 full- and part-time employees. Brokering the deal was Mark Hebert of Kurz & Hebert Commercial Real Estate.